We provide efficient Custom Clearing Service to add value to customers and are one of the leading licensed Custom House Agents in Mumbai. We are considered to be among the prominent service providers of Custom Clearance services. To care take, we have professionals who have the expertise and thorough knowledge of the Import & Export policy. 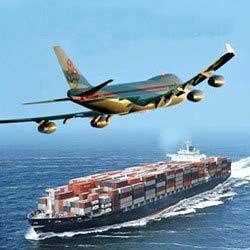 With a vast year of experience we are able to offer reliable custom clearing for import and export of consignments. We accomplish the same by sea, air and road very efficiently and easily. 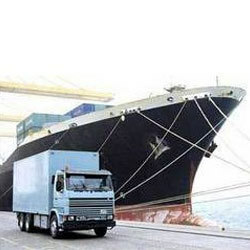 Clearing services are the key service in doing cargo shipment and delivery. The shipment service provider makes sure to ship all the legal documents along the product, so that the product clears all the checking and inspections . Looking for Custom Clearing Service ?